I am pleased to welcome Cheryl one more time as Guest Reviewer. She was nice enough to read and review this new mystery author since I didn't think I would be able to squeeze it in before BEA. Thank you Cheryl! Dolly. Jackie Ruth Wynter had called Alice that for years. Alice hated it. Almost as much as she hated her old life as Alice Wynter when she lived with her torn up family in the small town of Redding, Maine. Her twin brother Chris had been fading fast, transforming into a mirror image of their drunken, violent father. Now Jackie Ruth was telling her that Papa was dead and Chris was missing. Alice resigns herself to return, helping her mother and the local police with the mystery surrounding the crime. But there are some family secrets her mother would sooner take to the grave than reveal. As the authorities come closer to solving the mystery of the men in her family, she begins to realize her past life as Alice Wynter is the missing part of the puzzle. But who is searching out the former Alice? Wynter family secrets run deep, and they all have something to hide in the bone-chilling cold of Maine lake country. The mystery of her father’s murder and brother’s disappearance will capture your attention well past when the fire has gone out. I always enjoy a mystery rife with family secrets. Seidel slowly and expertly reveals Alice’s remembering and discovery of those secrets. Though her twin brother Chris is missing and the prime suspect in her father’s death, Alice never quite believes him capable of murder. 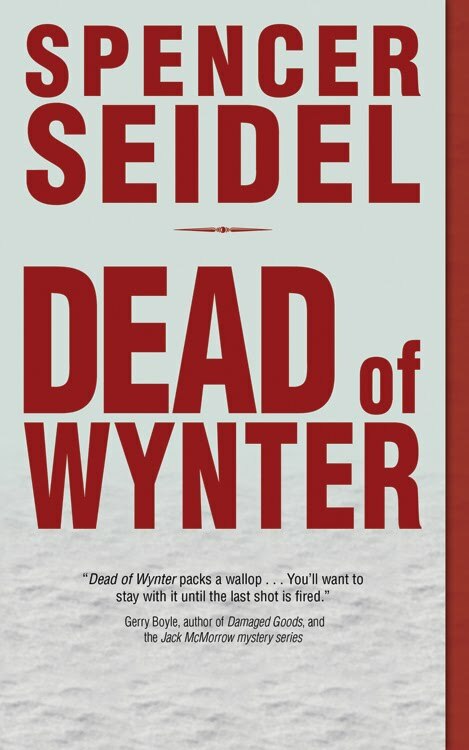 Seidel flips back and forth between the past and the present so the pieces eventually culminate into a dramatic conclusion. Seidel delves into the emotional lives of Alice and her family. You understand their pain and difficulties. Members of the family, including Alice, all had deeply buried parts of their pasts that they never expected to uncover. This family drama is an important aspect of how the mystery unfolds. The mystery kept me in suspense. As more and more of the family’s past was revealed, the mystery became more complex. Without giving anything away, the ending was both resolved and unresolved. This was the type of mystery that would have been less believable if everything had worked out perfectly. Instead, a purposeful and tenuous resolution enhanced the story. Overall, it was a fairly quick, though not light, read. I was caught up in the suspense and read it in only a few days. 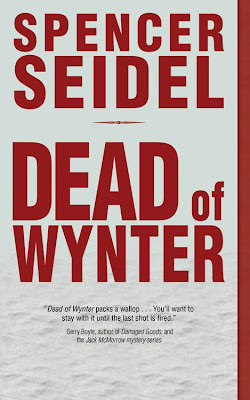 Seidel has one other novel that I will definitely read at some point. Sounds like a fascinating book. Thank you for the review! I am intrigued on this one, the family dynamics and mystery. Cheryl has me wondering about the ending. This sounds like a really good read. Thanks for the review, Cheryl. I love books with family secrets too. I am really curious about the ending after reading your review. Thanks for the review! you're welcome and I hope you enjoy the book!